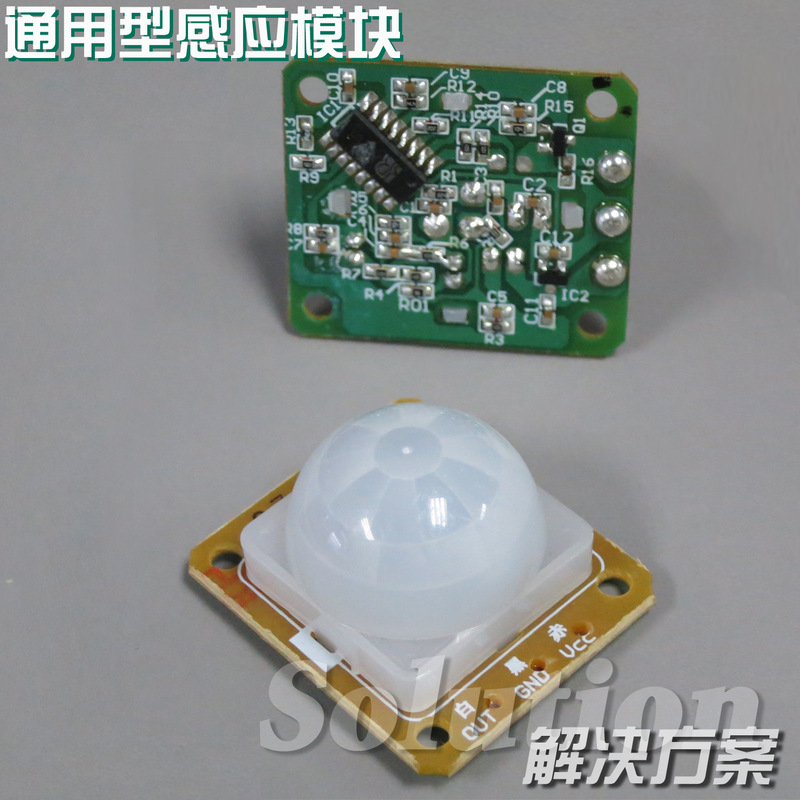 The new application field of infrared sensors is constantly expanded. 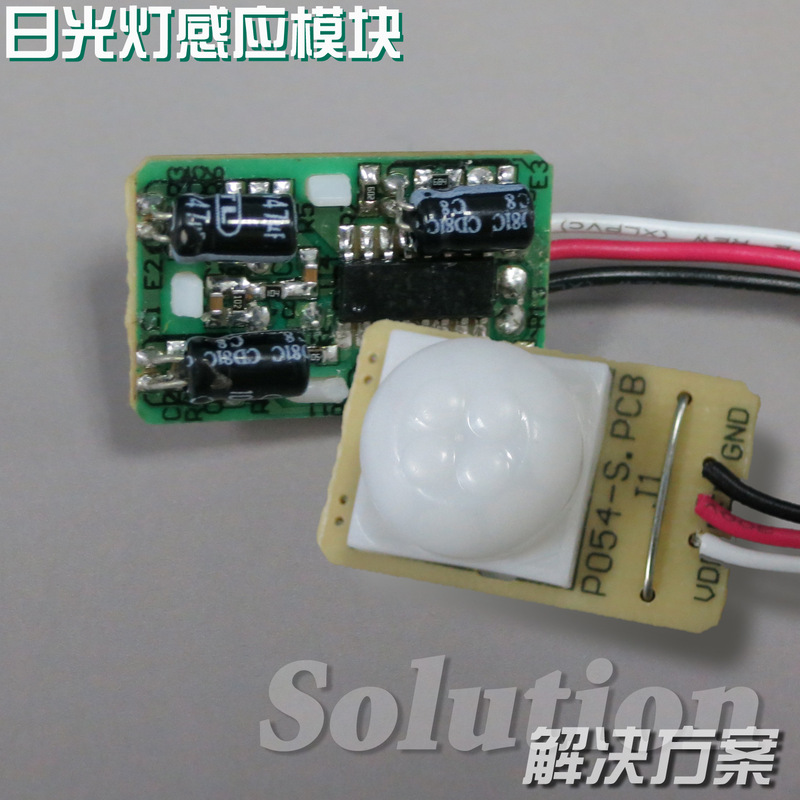 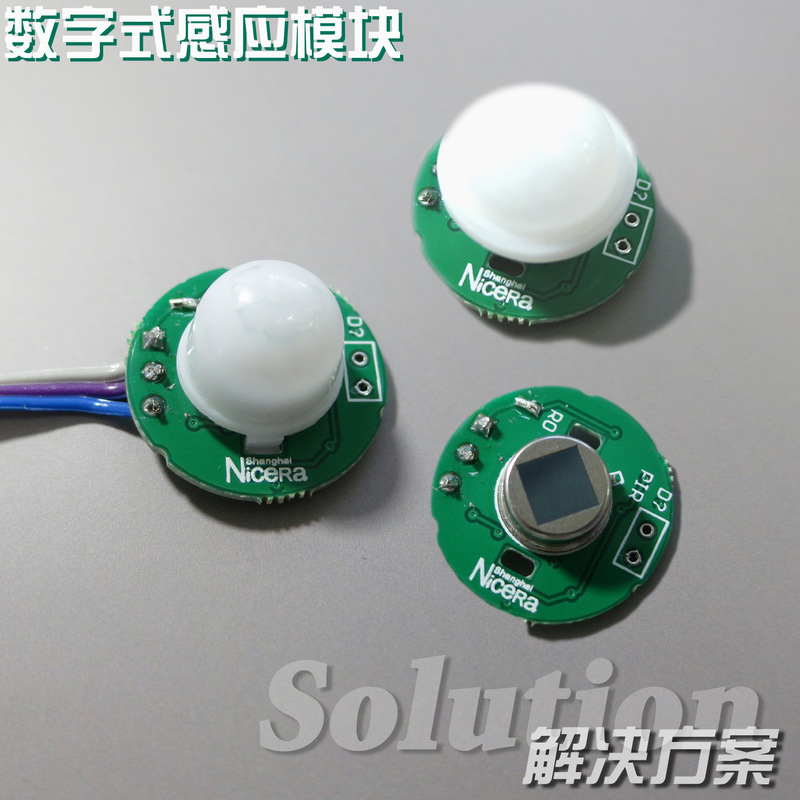 We make full use of our production and design advantages in infrared sensor and develop sensor application modules. 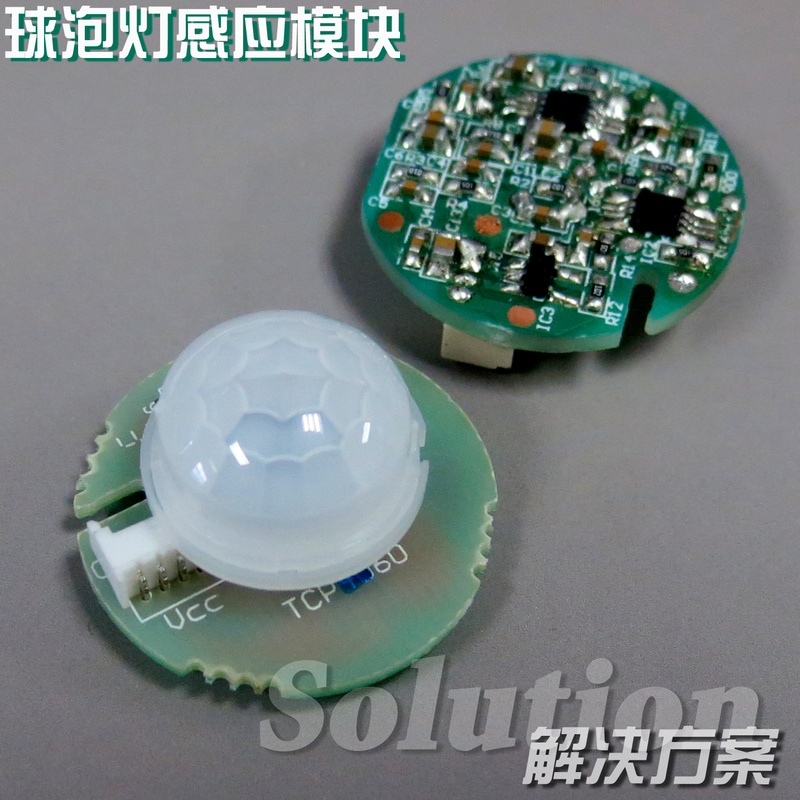 We also accept customization and can realize different products’ human body auto-induction function. 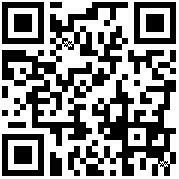  No.888 East Wenshui Road,Shanghai,China.